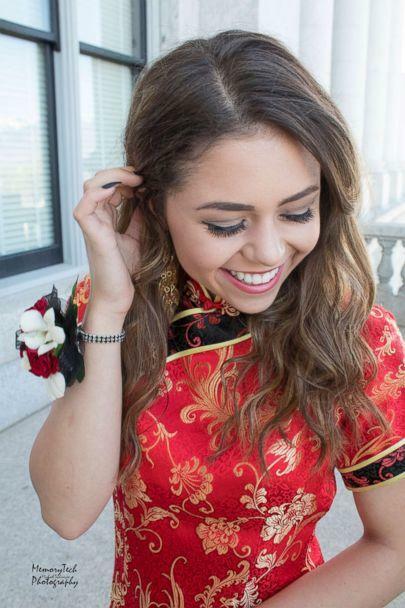 One Utah teenager's prom dress has sparked a heated debate on the controversial issue of cultural appropriation. 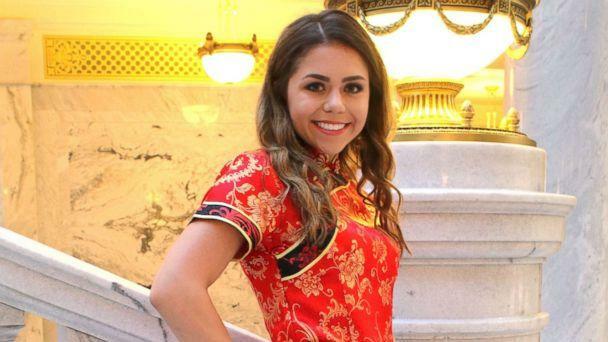 Keziah Daum, an 18-year-old senior at Woods Cross High School, Utah, received backlash after she posted photos of her dressed in a red qipao, a traditional Chinese dress, on prom night. After she posted them online, many on Twitter were quick to criticize her choice of wardrobe, accusing her of appropriating the Chinese culture, given she is not of Chinese descent. One of the first criticisms came from a Chinese American student who shared Daum’s post on Twitter with the caption “My culture is NOT your g------ prom dress,” pointing out the origins of qipao and its significance within a marginalized minority. “For it to simply be subject to American consumerism and cater to a white audience, is parallel to colonial ideology,” the student wrote. The post has since been retweeted over 41,000 times. Daum told ABC News she bought the dress at a vintage store downtown. “As soon as I saw the dress I knew it was the one,” she said. At the time, she said, she was only focused on the modesty and subtle elegance of the dress. She said she was not aware of the cultural context that’s deeply embedded with the garment’s history, one that can be traced back to the 17th century. “Shortly after I got the dress, I decided to do some research,” Daum said. On prom night, Daum said she received compliments from everyone, including her friends, advisers, fellow students she has never met and even waiters at the restaurant they ate at that night. Then at work a few days later, the backlash started pouring in, she said. “I wasn’t expecting it at all," Daum said. 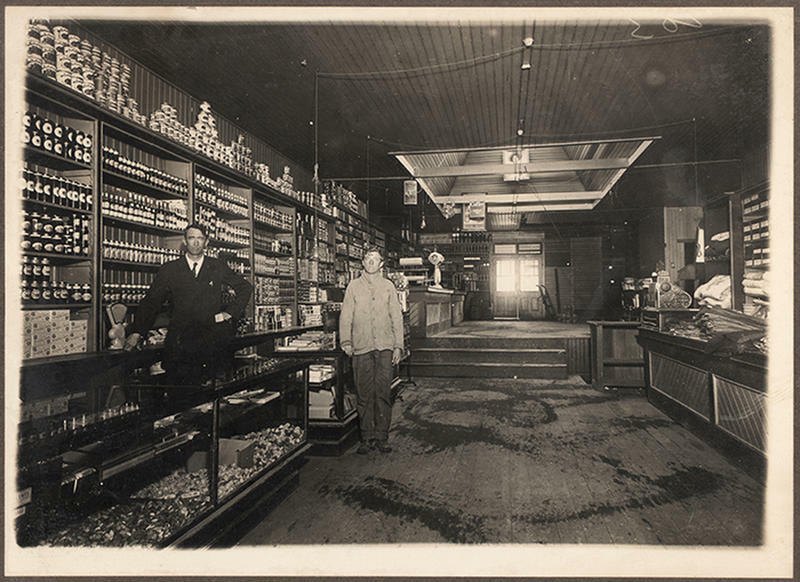 "My intention was never to cause any commotion or misunderstanding." She insists there was no racial undertone intended, adding, “I want to everyone to know that I respect the Chinese culture and every culture." Daum’s story has quickly gained traction, even making its way overseas to some Chinese publications. One online Chinese newspaper, The South China Morning Post, quoted people in Mainland China who seemed supportive, with some even calling it “cultural appreciation” instead of appropriation. When asked if she regretted her decision, Daum said no. well that dress does look mighty flattering on the young lady. yall should indeed wear it again honey! Eternal whiners trying to find the pea of racism beneath a cheongsam..
Any bets on whether the complaining Chinese descended student ever wears blue jeans or other non-,Chinese clothes?